Just the other day Mum was talking about wanting to go for a Umrah. We were discussing it with Dad as well. Allthough we we`re there just last year, it`s a place you want to visit all the time. 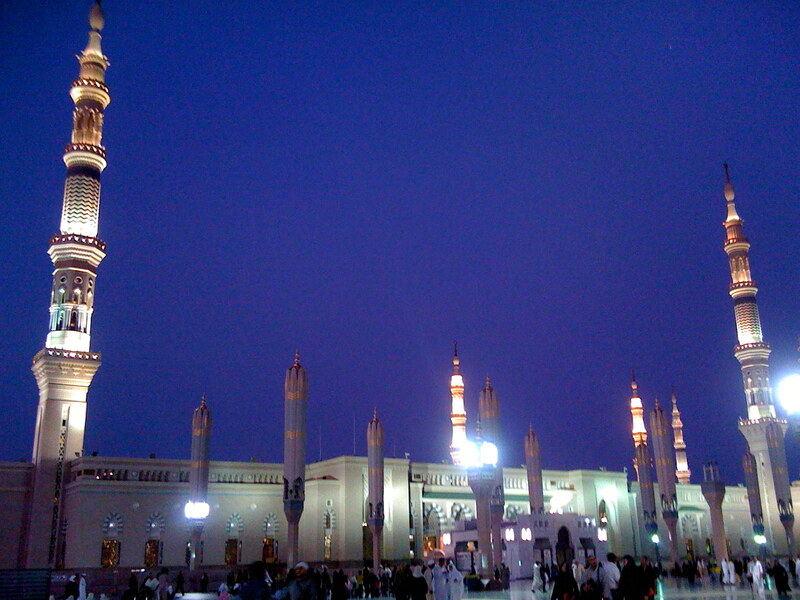 I remember the feeling i had when we were leaving Makkah sharif last year, I simply didn`t want to go home. One gets so much sakoon being there.. It`s simply lovely..
Talking with them I realized how much I would love to revisit this holy place with my hubby, one day, when I get married.. Inshallah, Ameen sum ameen.